Ensure the right care, at the right time, in the right place. 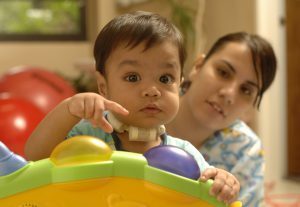 Deliver effective, timely, efficient, family-centered, equitable, and safe care for complex chronic children. Enhance the patient / family experience and quality of care through seamless, highly integrated care coordination. Improve access to primary care, specialty care, and needed services for this vulnerable population. Optimize health outcomes and enhance quality of life. Reduce mean cost per beneficiary.